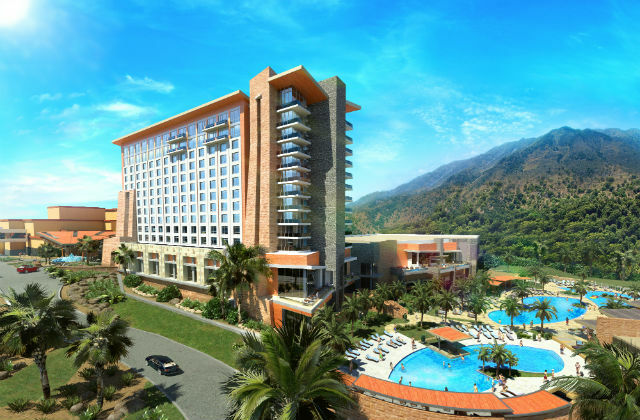 The Sycuan Tribal Council officially broke ground Tuesday on an 12-story hotel and casino expansion at its East County reservation. The $226 million development will include a 300-room hotel, a 11,400-square-foot ballroom and 60,000 more feet of gaming space. Also planned are a pool with a lazy river, a separate pool for adults, a 1 1/2-acre garden, and new restaurants and bars. A rendering of the Sycuan Casino expansion. 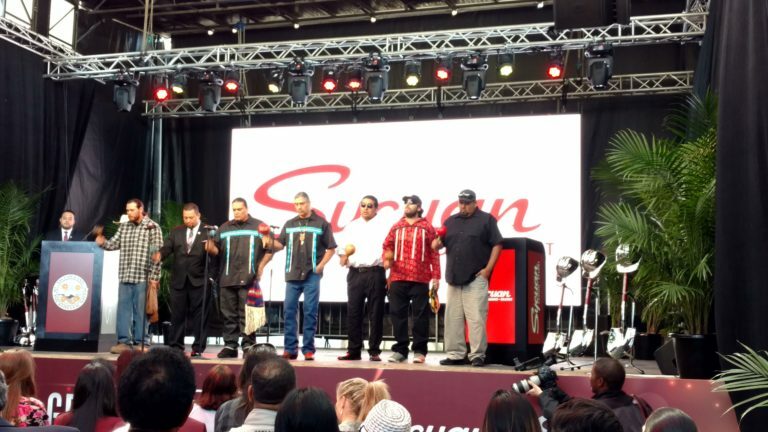 As hundreds watched the groundbreaking ceremony, Martinez reflected that the Sycuan band entered the casino business more than 30 years ago to provide jobs and improve life on the reservation. Supervisor Diane Jacob thanked the tribe for improving the nearby roads and for its extensive philanthropic efforts, and called the groundbreaking “a great day” for San Diego. The enlarged gaming space will accommodate nearly 3,000 slot machines and 80 game tables. The project is expected to be completed in 2019.